Edit design Custom weed scarf , or create your design from scratch. 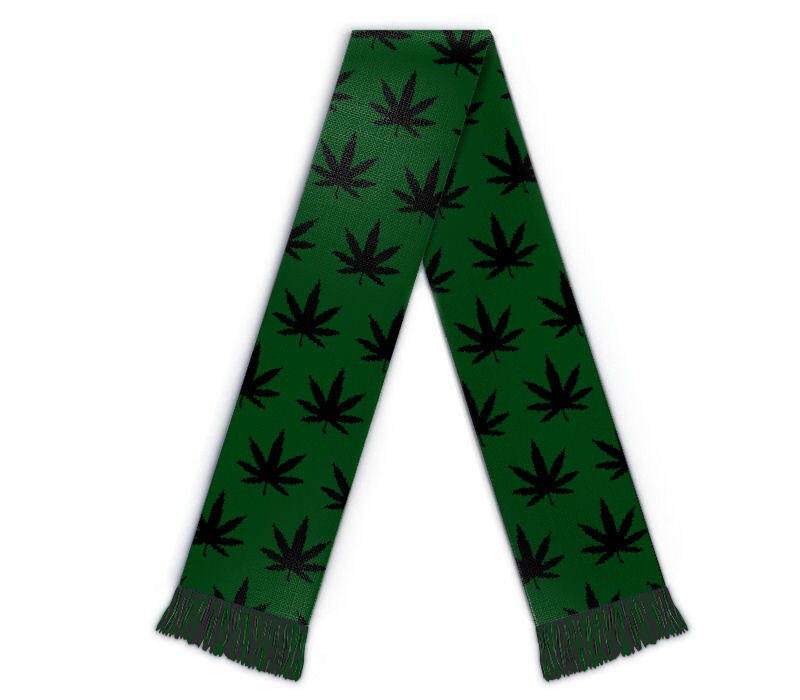 Weed merchandising scarf. The leaf of freedom on a custom knitted scarf, along with other custom design items like your own text or picture. The perfect gift for friends high enough to value a cannabis merch smoke knit.